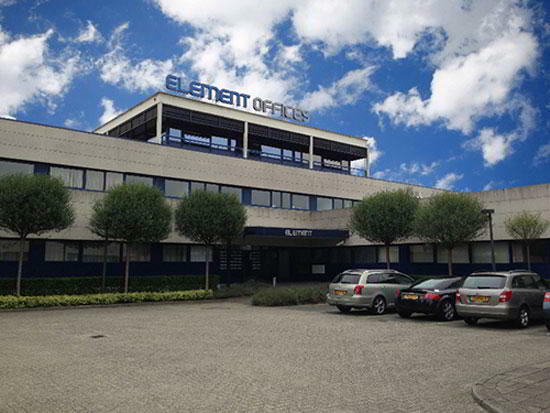 This address is a great choice for a virtual office in Almere. A full menu of business amenities and services is available to you on a cost effective basis. Call Alliance Virtual Offices for more information about this Almere virtual office. 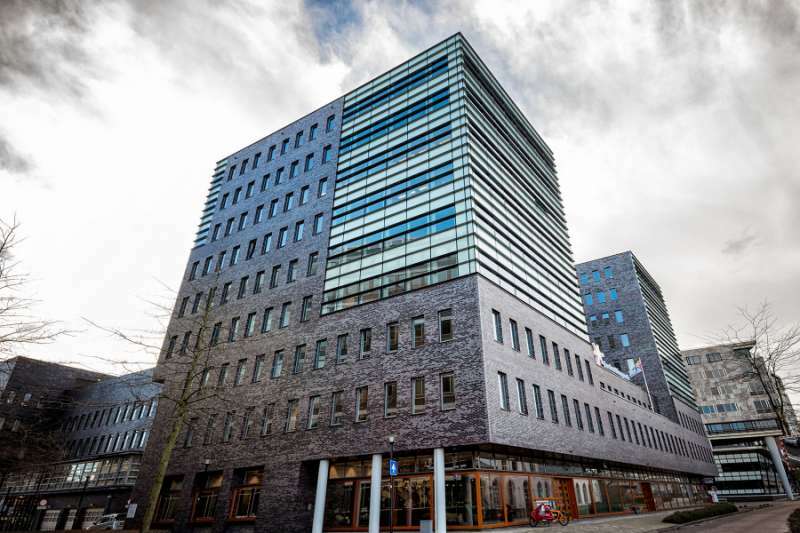 Looking for a recognizable business address in Amersfoort? Our virtual office comes complete with a local phone number including call forwarding services, access to Live Receptionists, and fully-equipped day offices to increase your company’s productivity. Virtual office clients also have 24 hour access to spacious conference rooms, workstations, and much more. 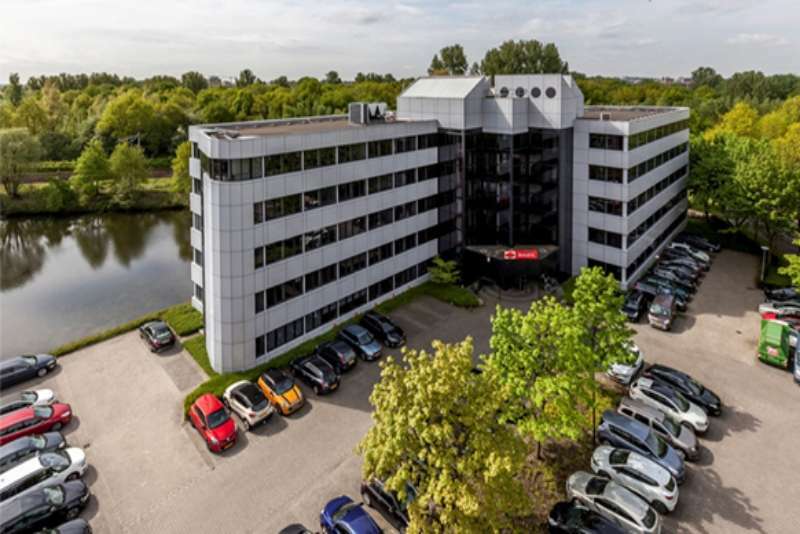 This location is a great choice for a virtual office in Amstelveen. It has a number of services including on-demand conference rooms and conference facilities. 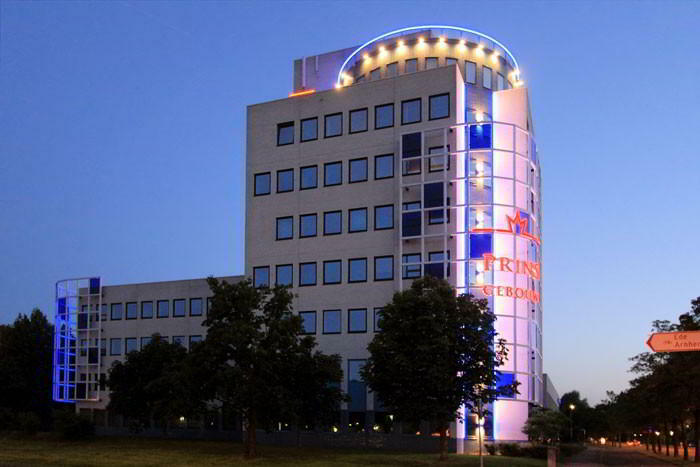 For more information about this virtual office in Amstelveen, call now. This Wanraay 4 virtual office is the perfect Andelst virtual office. It offers a range of low cost office services including short term office use and meeting rooms. Call us now for more information about this virtual office in Andelst. 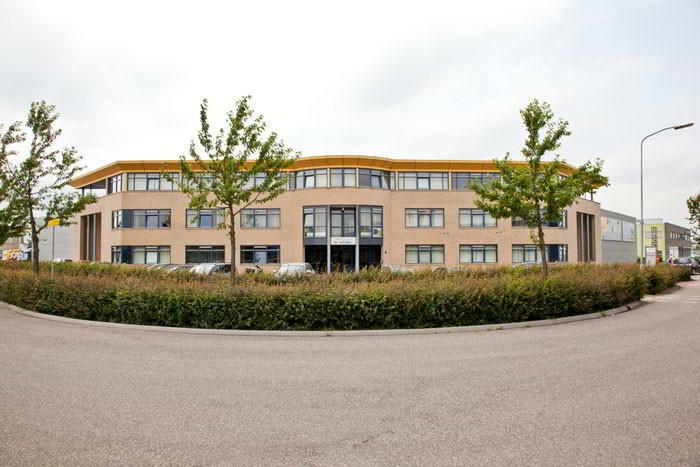 This location is a great choice for a virtual office in Apeldoorn. It has a number of services including mail handling and conference facilities. For more information about this virtual office in Apeldoorn, call now.